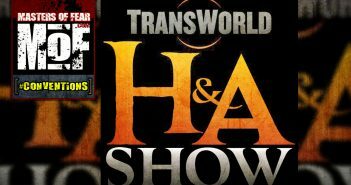 CLICK HERE to read more from Halloween & Attractions Show–featuring The Haunt Show!’s Facebook WallHappy Thanksgiving! read more. Happy Thanksgiving!